As his wrinkled forehead made his subordinates aware of what is coming up next, he gently said, “Daya, Darwaza Chhod do”. Daya, who was already on his toes, flexing his muscles to repeat his favourite past-time, “breaking the door” game, almost fell hearing the ordeal from his superior. “Sir, Should I? “he fumbled. 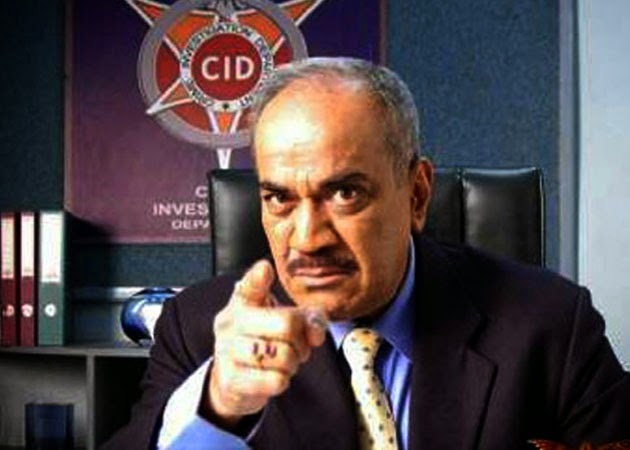 “Daya, sometimes think from your brains too, make yourself aware,” ACP Pradyuman, his boss grinned while making imaginary round in air with his index finger.